Sources of good maps for travel in Paris and France. 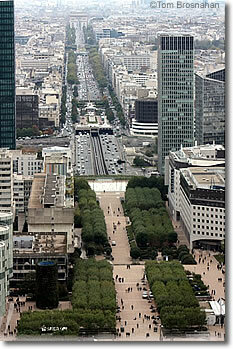 Click here for information on good atlases and maps of Paris. 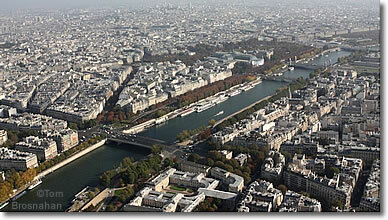 Here's a Google map of Paris. Here's a map of the Paris Métro system to download (580Kb pdf). Here's a map of public transport to and from Paris's principal airports, Charles de Gaulle and Orly (65Kb pdf download). Here are good English-language bookshops in Paris where you can buy maps. top of the Arche de la Défense.